Selecting the right people is one of the most important decisions you'll ever make. Effective Interviewing!® is a powerful and proven interview skills seminar that gives you the ability to make the right hiring decisions – and avoid costly mistakes. We teach competency-based behavioral interviewing, using the recognized principle that past and present behavior is the best predictor of future performance. Whether you're an experienced or novice interviewer, you will benefit from these techniques and will be able to use them immediately in your next interview. The result? You'll have better interviewing skills which lead to better hires and a competitive edge for your company. Learn the Interview Funnel™ model based on four questions to get an in-depth assessment of any candidate. Draw on a library of forty-eight competencies or incorporate your own to identify consistent benchmarks that determine job success. 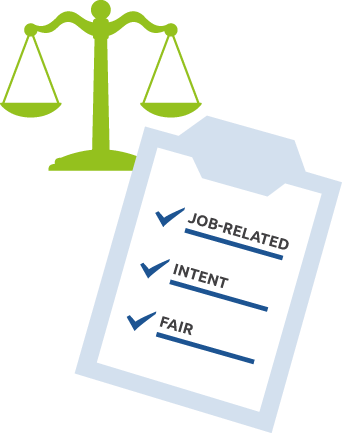 Apply three simple criteria learned in Effective Interviewing!® to keep your interviews legal. 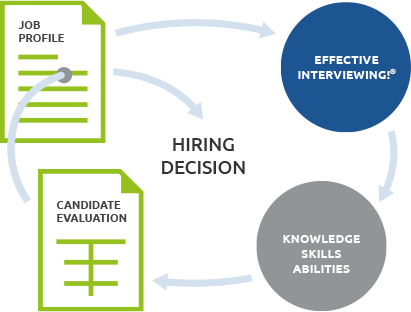 Learn how to make the best hiring decision using a systematic and objective process. Apply three simple criteria to keep any interview legal. 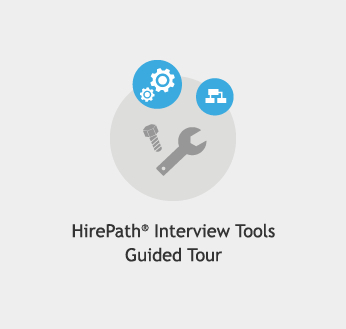 Reinforce your application of these skills after the seminar with one-year access to the HirePath® Online Interview Tools. 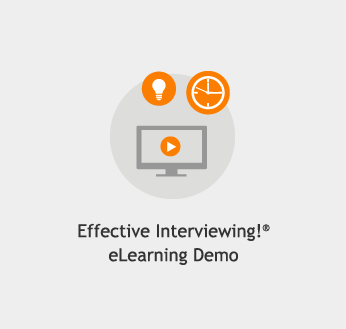 Effective Interviewing!® seminars are available in full-day, half-day or shorter formats delivered online or onsite at your location. Identify behavioral competencies and learn to conduct selection interviews using behavioral competency interviewing. Use a library of forty-eight competencies to develop a specific Job/Candidate Profile that focuses on essential functions and the organizational culture of your company. Relax the candidate and keep your questions legal. Practice taking notes and listening for evidence of competencies while the instructor conducts an interview to demonstrate the interview model. 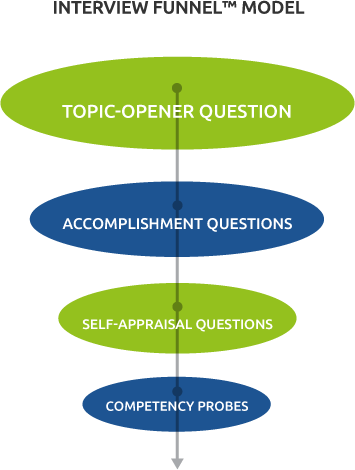 Assess competencies in candidates using a variety of questioning techniques, and develop your own set of questions. Apply what has been learned by participating in role playing while receiving feedback. Hundreds of examples of probing questions are provided. 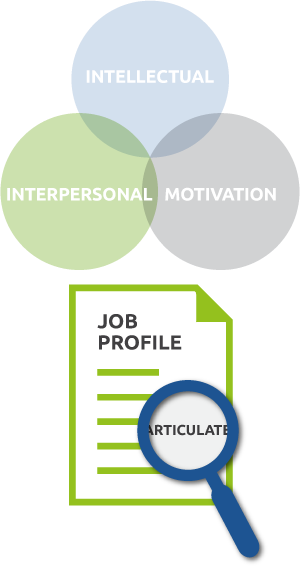 Code your notes and create an Evaluation Balance Sheet that equips you with information to make the right hiring decision based on the candidate's fit with a Job/Candidate Profile. Certify your trainers to deliver Effective Interviewing!® to internalize the seminar and reduce costs for training a large number of people within your organization. Effective Interviewing!® has been approved for credit toward PHR, SPHR, and GPHR recertification through the Human Resource Certification Institute www.hrci.org. "I wish I’d had this course 20 years ago when I first started in this industry. The skills I learned will be useful in day-to-day interactions, not just interviewing candidates."